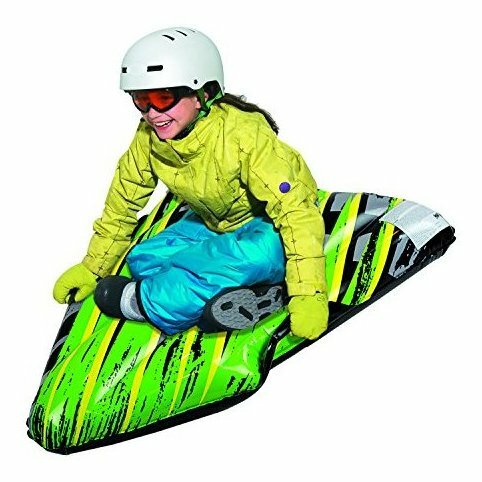 Pipeline Snow Arrow Laze sled - 1 Rider Snow Tube Shaped like an arrow. 36 Inch x 24 Inch Inflated. Great Fun for kids, fast and fun. 16 gauge PVC with cold crack additive for durability. Recommended for ages 7+.